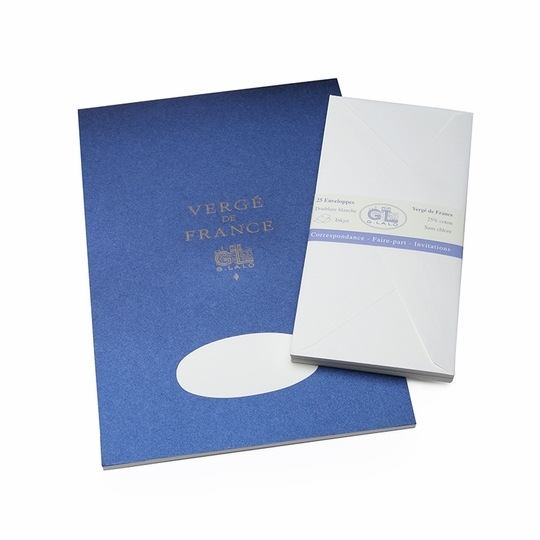 The G. Lalo Verge De France correspondence set will make that perfect impression, whether you're using it for pleasure, business, or that special invitation. This set includes a 50 sheet tablet (8.25 x 11.75 inches) along with 20 matching envelopes (4.25 x 8.5) inches). 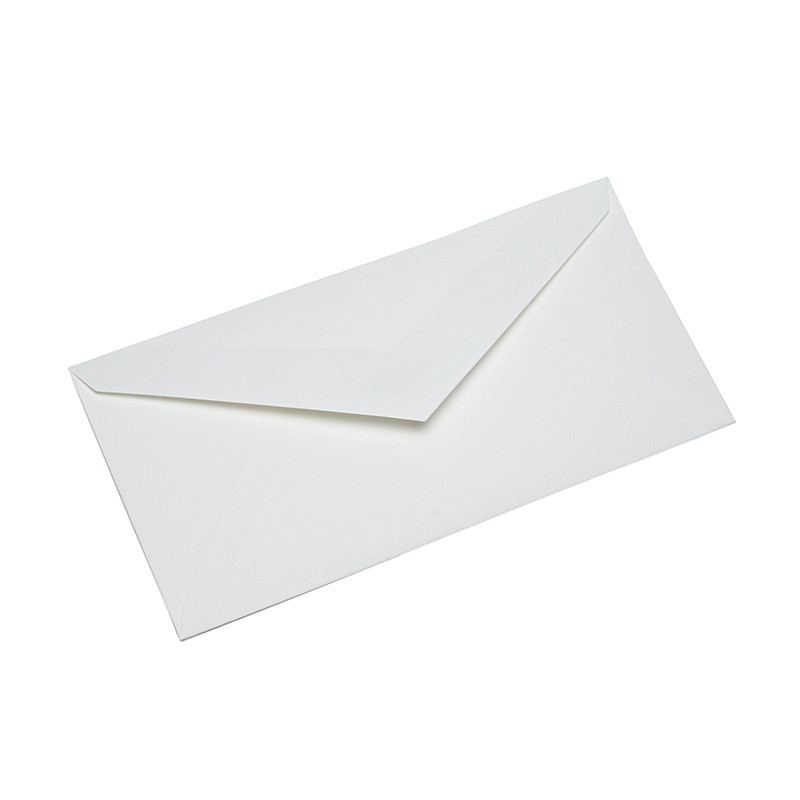 The paper is made of 25% cotton with a laid paper finish. See for yourself why the quality of G. Lalo has inspired most of the royal courts of Europe to use this stationery as their standard choice. 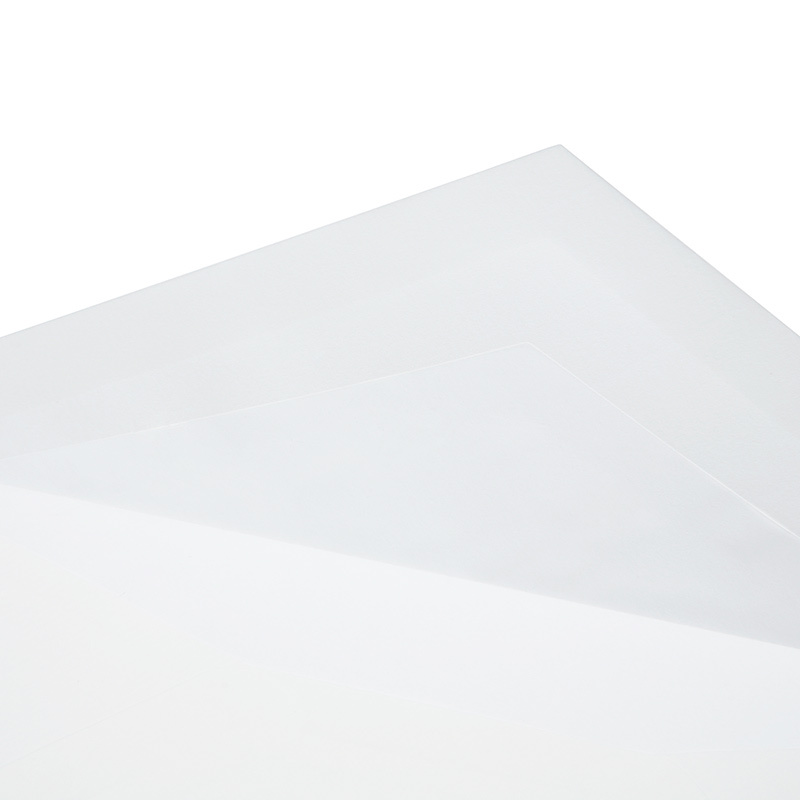 Verge paper has the look and feel of handmade paper. It even has the grid of parallel translucent lines ("vergeures") made as the paper was laid to dry. These grids are very helpful as guides for handwriting. Verge paper was made by hand in huge vats, and today, G. Lalo makes the same paper according to traditional methods but with modern techniques. Originating in Paris in 1919, G. Lalo quickly rose to be 'de rigueur' for social stationery in Paris and in the royal courts across Europe. Throughout the years, the elegance and quality of G. Lalo stationery lends it to be the first choice when pleasure or etiquette require the best in matters of correspondence, invitation, or simply, writing. 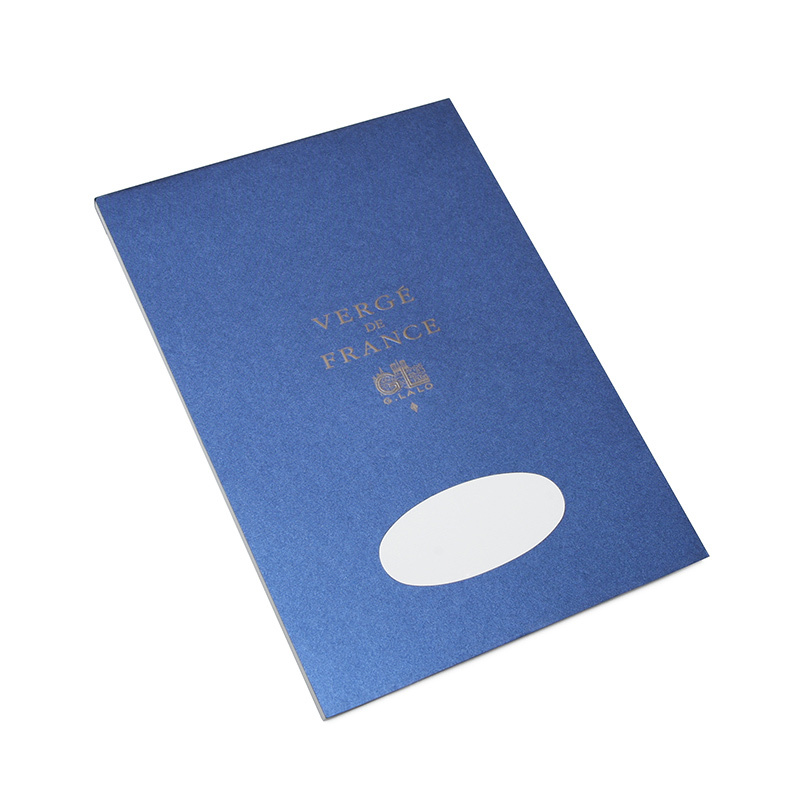 The Parisian social stationery manufacturer since 1919, G. Lalo provides the royal courts of Europe with handcrafted stationery. 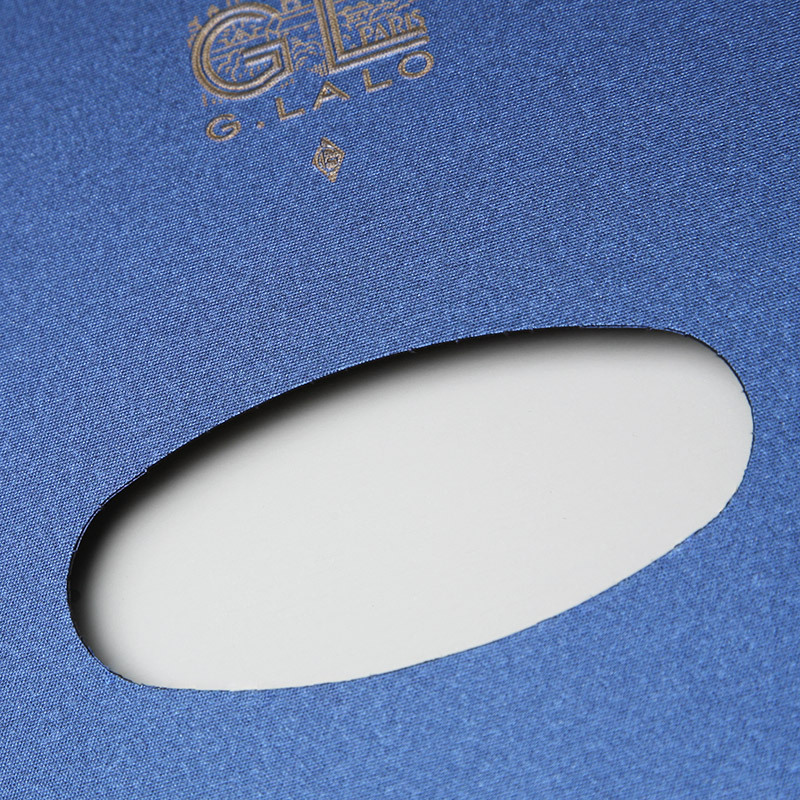 Two aspects of G. Lalo stationery contribute to its fame: the quality of its papers and the elegance of its presentation. A paper is selected and allowed to bear G. Lalo's exclusive watermark only after exacting examination of its texture, weight, finish and color. In an era of frequent impersonal communication, people genuinely appreciate a personal, hand-written note - G. Lalo stationery is the perfect response.